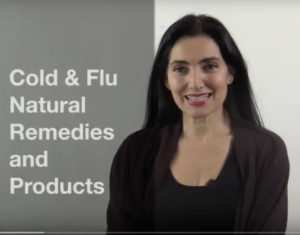 My Most Effective Cold & Flu Natural Remedies | Nancy Guberti, M.S., C.N. I’m sharing more of my natural remedies to get over cold and flu season. Rid yourself of the flu & virus, learn how to stop sneezing, feel achy, headache, fever and all those nasty symptoms.